Public Remarks: Residential/Commercial rare opportunity! 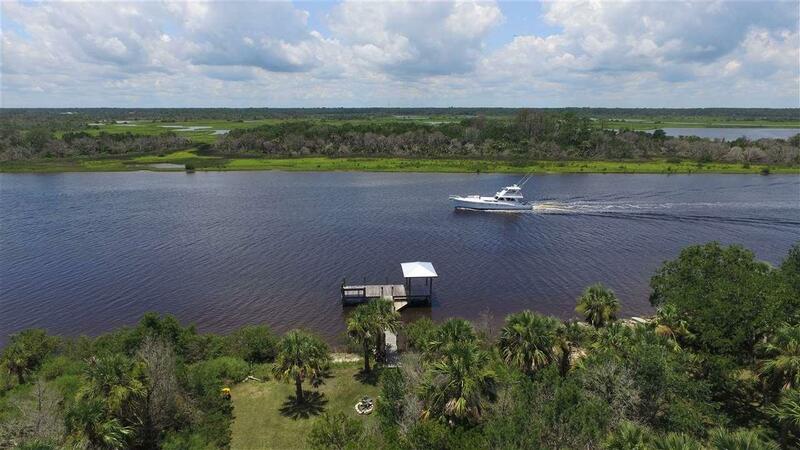 Nearly 3 acres of prime property right on the ICW. 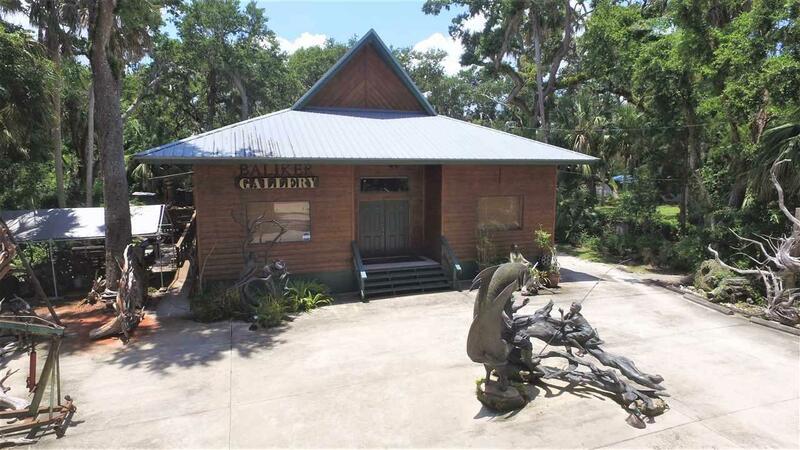 Fabulous almost 3000 sq ft retail/gallery space with custom lighting and huge vaulted ceilings. 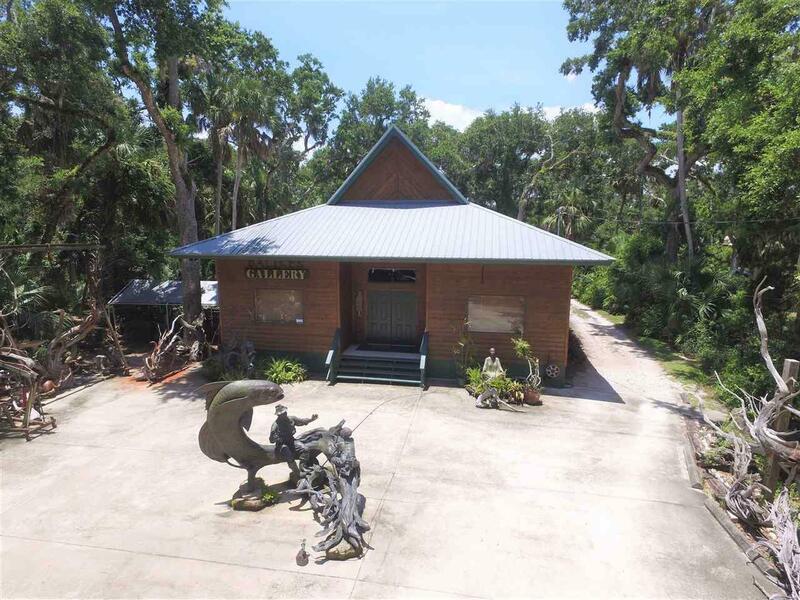 The seperate 2/2 unique artist's cottage has magnificent views of the ICW and magical sunsets. 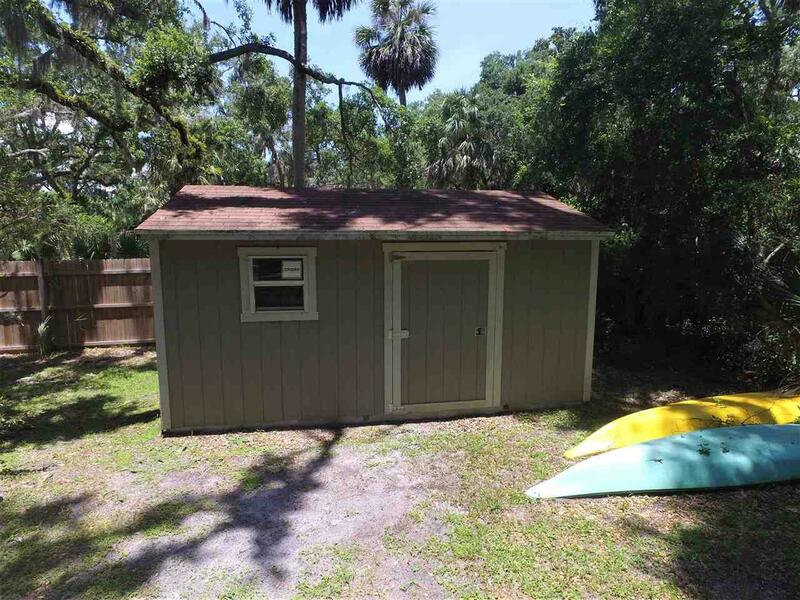 The property features a covered dock and beautiful old oak trees. A nature lover's paradise. Lots of options for this one of a kind property. Please see both virtual tours of home and commercial.